I've always been a sun person. I live for the sun and when it's not out, I feel drained and lazy. Bryan, on the other hand, is the exact opposite. He gets super energetic when the day is gray. Isn't it interesting how the weather can dictate your mood? 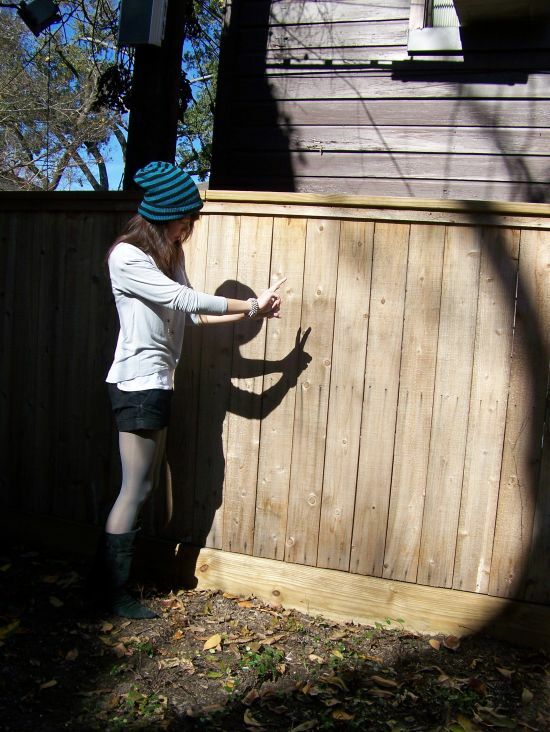 I mean, come on, if it wasn't for the sun, I couldn't make these cool shadow puppets on the fence. Really, is there anything better than playing out your childish behaviors in your backyard? I think not. I like your knit beanie! I agree, when it is cloudy and rainy out, i just want to be lazy too! thanks for your comment I love your blog! you have great style! sharonlei: Thank you for the reminder! Resolution #2: More SPF! 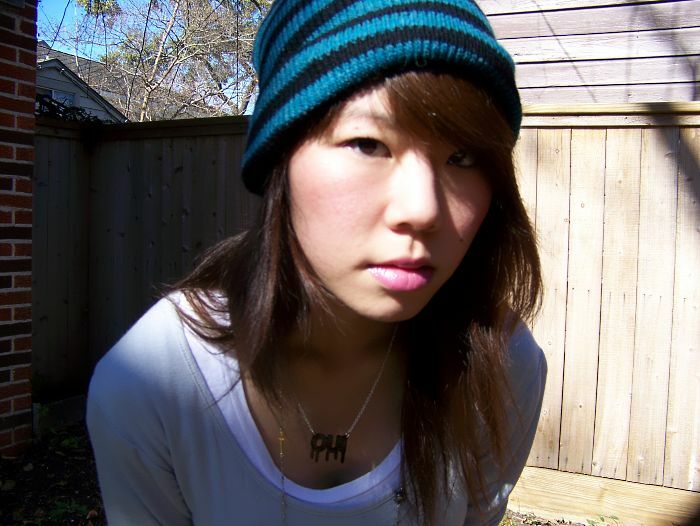 Django et Coco: Alex and Chloe is having a sale, so definitely check out their site! I like your hat, it really suits you. Thanks for your comment and I love your blog, very inspirational. Happy New Year. Thanks so much for the lovely comment - sorry for the late reply - i adore your blog - want to exchange links? Shorts with tights is one of my favorite looks. Well done! 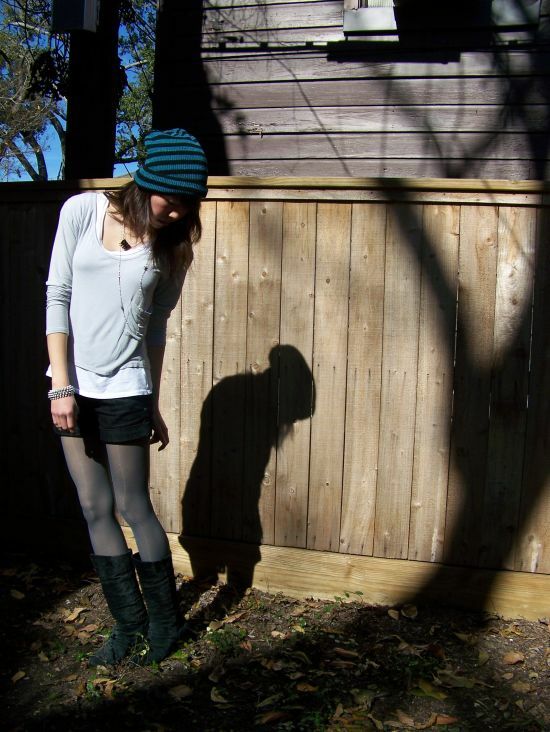 The picture with the shadow is very creative! I hope you have a wonderful new year!